About Us	Looking for the best Home Care service for Seniors, the best Homecare service for the Elderly or the best Home Care service for the disabled or the sick? Call Wish Well Home Care of Nashville TN today. Wish Well Care LLC is founded with the sole purpose to provide the best home care for seniors and disabled family members in Nashville TN. Whether your elderly loved one still lives in their home or has moved in with you, we are available to provide the home care that allows many seniors to remain at home. We offer different types of in-home care to accommodate seniors with different needs. Whether your family member needs care one afternoon a week or 24 hours a day, Wish Well Care is available to help. ation, a Wish Well Homecare representative will visit your home and, with your valuable insight and input, develop a personalized Care Plan that addresses those issues. Either you are in need of care at the Hospital, Assisted Living, after Surgery or medical intervention , and in your own home we are here to provide Assistance with everyday activities. You can trust our caregivers to be the very best in the industry. 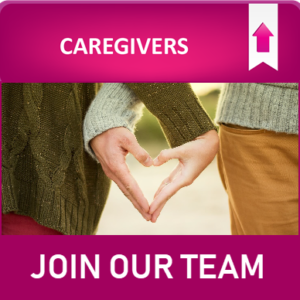 Wish Well Homecare caregivers are highly experienced and rigorously-screened. 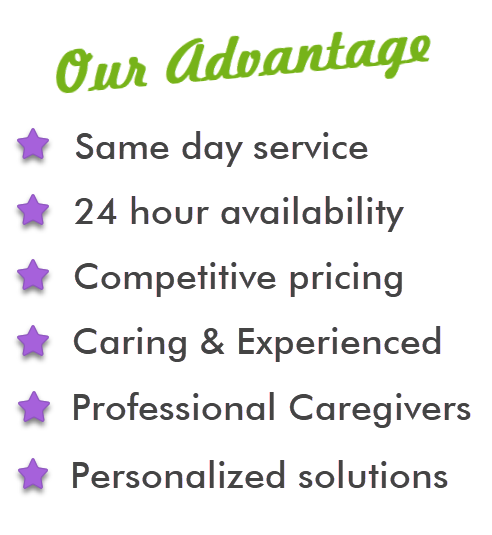 All of our caregiver’s are professionally trained , carefully and personally committed. We understand the need for you to choose the right caregiver that will come into your home or your family member’s home to care for your loved one. 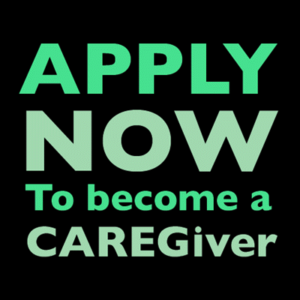 Our Caregiver program allows you to test and choose from our caregivers the ones that you feel the most confortable with. We let you choose the caregiver you trust and it is our duty to provide the highest quality trained caregivers in the Industry. Wish Well care personalized care plans are designed to offer affordable and flexible services. It is our desire to provide you with the best home care support in the industry. We therefore provide not only direct & detailed reporting of our activities with your loved ones but also detailed online reporting and record keeping for your convenience. Our Clients can log into their own account in our websites to see our caregivers daily reports about their loved ones. Good care comes from good communication. Let us know today how we can help. We know some situations happen unexpectedly, if you need assistance right away please call us today.